The Small Worlds issue is now available to order. That awesome dollhouse cover is by Beth Hetland. Order now and recieve it in time for Christmas. 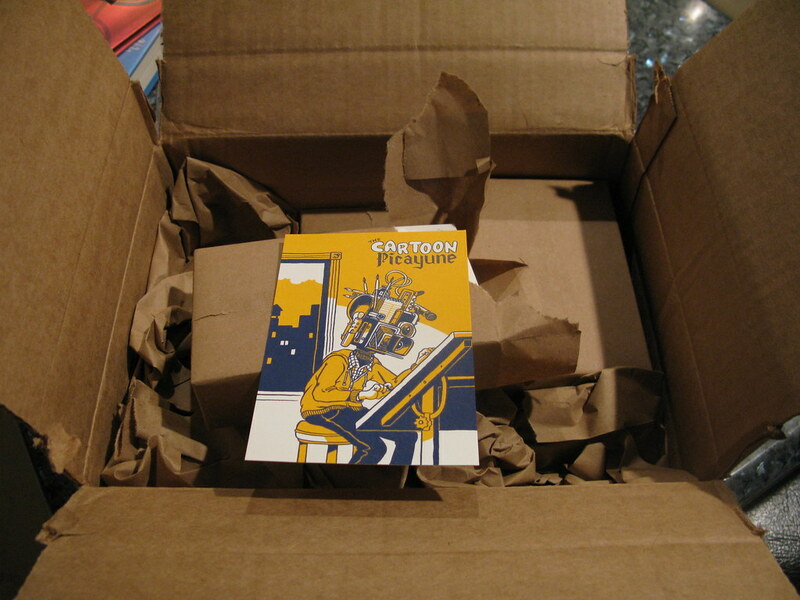 (Gift wrapping is now available and new issues can be shipped before Xmas!) Through next week, I'll be posting more information about it each day as part of our first ever Subscriber Drive! 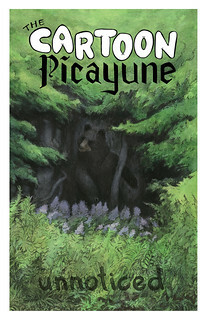 The reason I'm doing a Subscriber Drive for this issue, instead of a launch party or a debut at a convention, is to show how important subscribers are to the growth of The Cartoon Picayune. A Subscription is cheap: only $10 for one year (and two issues) or $20 for two years (and four issues). Shipping is included, and not only do a save a little money buying this way, but paying upfront gives me the opportunity to do really great things. Your subscription has allowed Andy Warner to take his first foray into reporting, and in this issue, it has helped Adrian Pijoan create awesome groundbreaking science comics (more on this in a day or two). Please consider subscribing and starting off with this new issue. 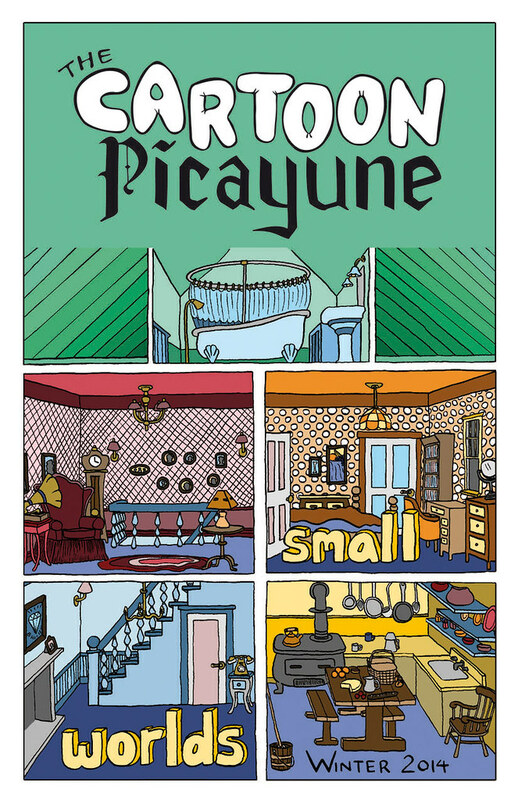 Your subscription means a lot to The Cartoon Picayune, and it means a lot to me, personally as Editor. Also, for something extra special, all subscribers will now recieve a limited edition screen print drawn by ascendent first-son-of-Canada Dakota McFadzean until supplies last. I'll talk a little more about that tomorrow, but check out a sneak peak of that hotness below. Thanks again!